As principal-in-charge of Loucks’ professional land surveying discipline, Paul McGinley oversees more than 200 surveys per year. Prior to joining Loucks in 1992, Paul owned the historic surveying firm, Paul R. McLagan & Son, where he performed many of the metro area’s most complex surveys involving complex collections of structures and underground utilities, along with difficult-to-decipher as-built mapping. As a result of his extensive portfolio, Paul has earned the reputation for knowing the history of nearly every street and parcel in the Twin Cities. During his 45-plus year career in survey work, Paul has drafted hundreds of complex legal descriptions, and since his licensure in 1983, he has supervised and mentored dozens of surveyors in the art of drafting descriptions. He has examined a variety of title descriptions in deeds and easements, including core urban settings, significant riverfront properties, and Saint Paul’s most challenging brownfield and historic areas. Paul has also performed many of Saint Paul’s most complex survey projects which required conformance with the “standard survey” of Saint Paul, complex title analysis, tracking/coordinating street vacations, releases, and CINUs among attorneys and the City of Saint Paul public works/real estate department. 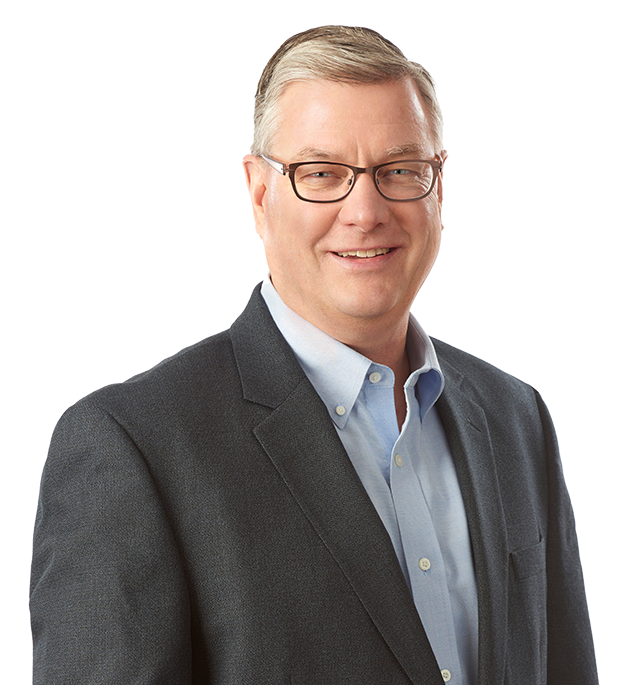 Paul enjoys educating clients, owners and developers about Loucks’ multidisciplinary work in Saint Paul and historic waterfront communities where Loucks has made significant contributions to the region, including Stillwater, Forest Lake, Red Wing and Hastings. Paul’s methodical, thoughtful approach with complex surveys helps attorneys, clients and developers successfully expedite and close deals.